An elegant practical solar motion light at a great price! 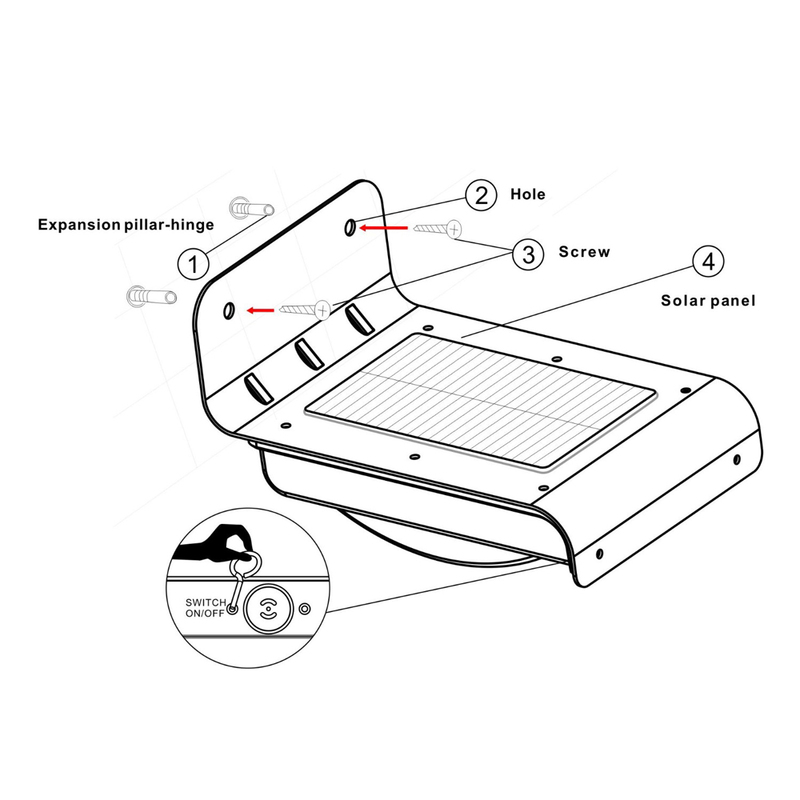 The PowerBee Wave is an elegantly designed solar motion light, designed to light up upon approach. The unit will switch itself on automatically as soon as movement is detected and will remain on for 30 seconds until motion stops. It is simple to fit, mains free and will last for years. I have just bought another two of these, because the first is so good (had it for over a year now). They are very basic looking motion activated lights that come on only in the dark. We live in a very rural area with no streetlights and on a moonless night, it used to be a tricky walk from our front door to the car, but these provide a brilliant amount of light for the journey. Highly recommended and a bargain price.